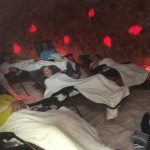 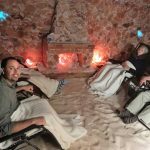 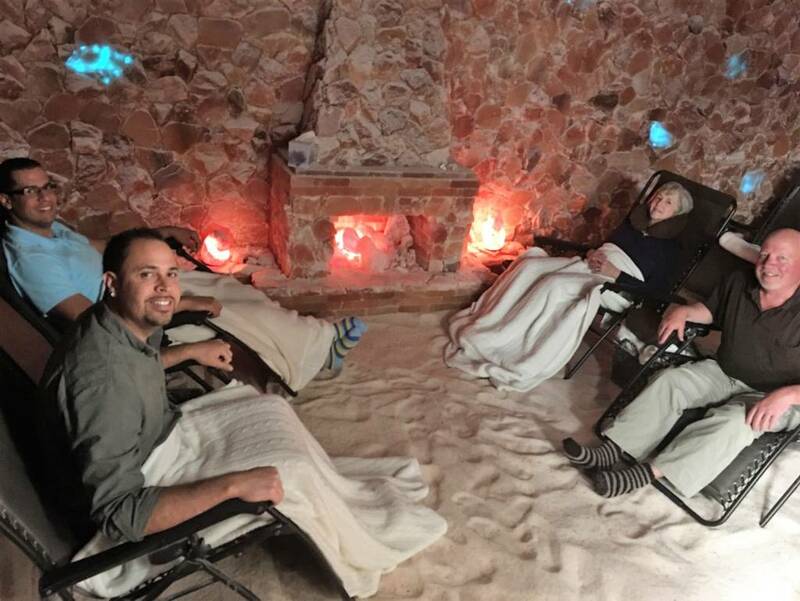 17 May Beat the Heat in the Salt Cave! 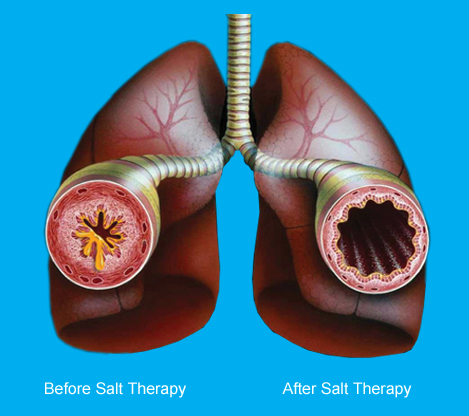 20 Mar Spring Sneezes or Allergies? 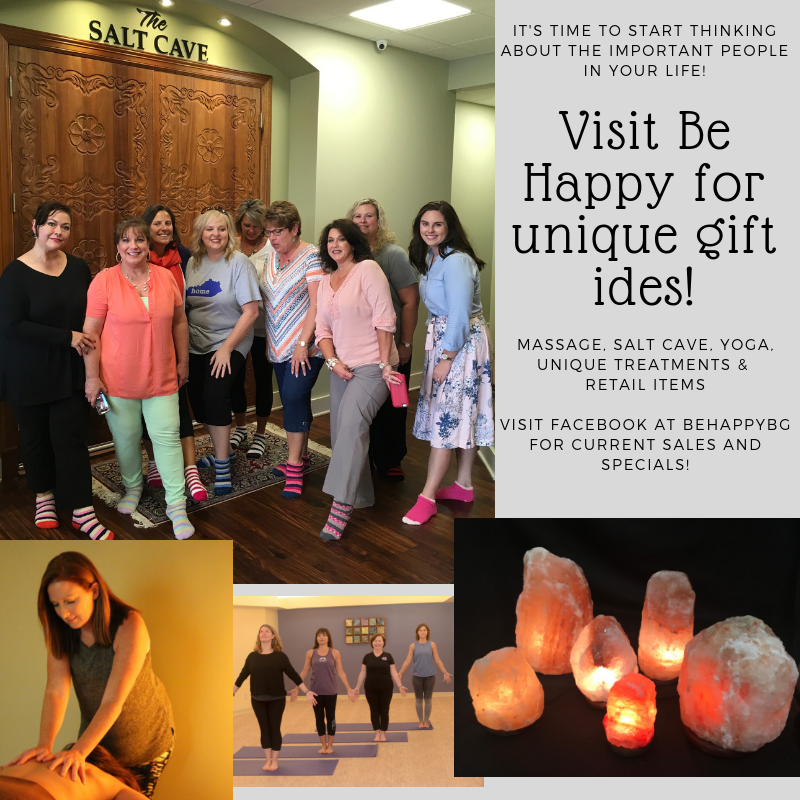 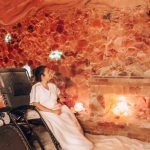 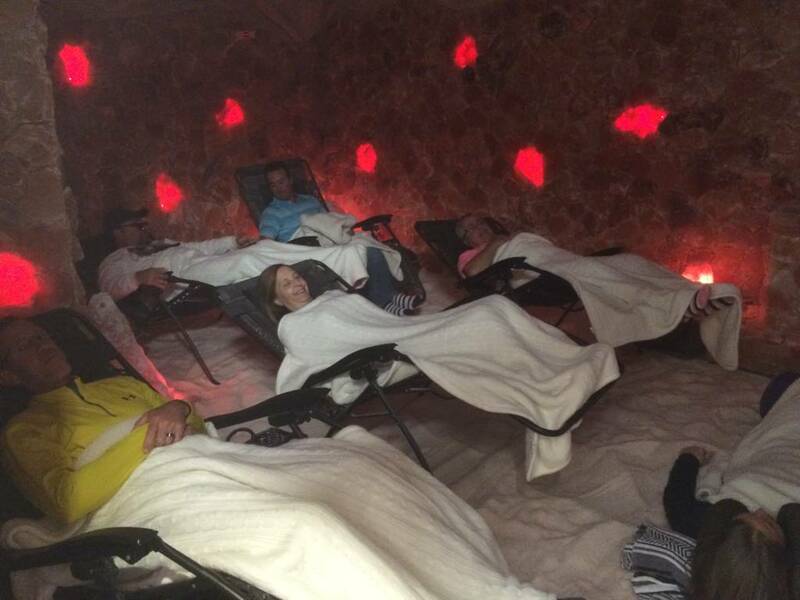 Beat the Heat in the Salt Cave!